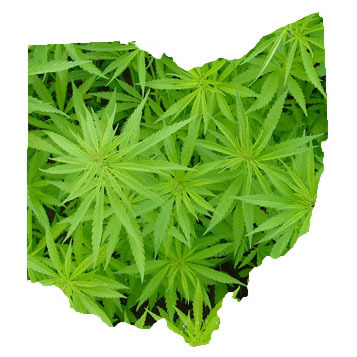 Ohio’s fledgling medical cannabis regime could sell up to $400 million of the substance per year, according to a recent report published in Marijuana Business Daily. According to the publication, the sales could result in up to $23 million in tax revenue for the state, though many questions regarding the program and its effects have yet to be answered. For starters, observers are still unsure of roughly how much medical cannabis will be sold through the program. Estimates of the program’s annual sales following several years of operation vary between $200 million and $400 million. The estimates are reached when accounting for the conditions that qualify for medical cannabis, regulations on businesses operating in the cannabis sphere, and the precedents set by other states with comparable programs. Marijuana Business Daily Editorial Director Chris Walsh reiterated Monday that it is these factors that will help determine the course that the program will take — and ultimately, the sales figures that will be reached as a result. 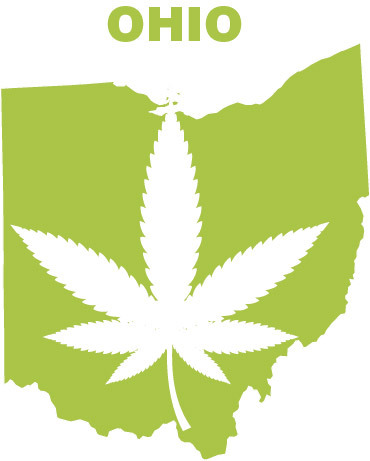 Ohio first passed a bill creating the state’s medical cannabis program in May, with Gov. John Kasich’s signature on the bill coming in early June. The program will fully take effect on Sept. 8. Other factors in the new report’s estimates on sales and revenues include the state’s total population, the regulations governing how physicians may go about recommending cannabis to prospective patients, and how the state’s businesses will react to the regulations enacted. Bureaucratic hurdles may prevent many doctors from obtaining the necessary credentials that would permit them to prescribe the substance, a prospect many observers in the state find worrisome for the program’s fiscal health. However, the inclusion of chronic pain among the list of conditions that qualify for medical cannabis is seen as essential to driving up patient numbers and keeping the program running smoothly. There are cautionary tales among other states that have attempted to institute medical cannabis regimes. Both Minnesota and New York — states with their own nascent medical cannabis programs — have confronted issues of profitability this year due to political, bureaucratic, and cost considerations. It is exactly those issues that Ohio’s political and business leaders are hoping to avoid as they attempt to lay the groundwork for a successful program in the coming months. 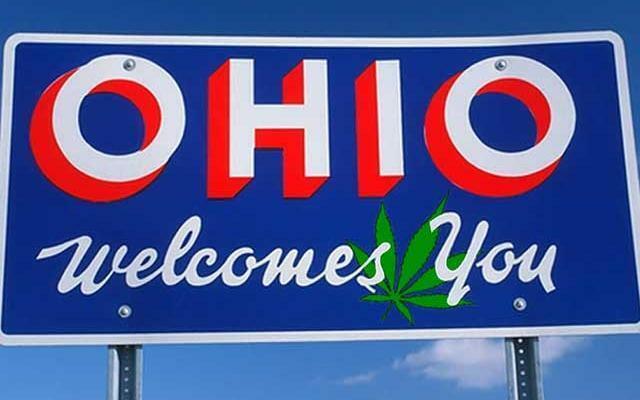 For Walsh, the Buckeye State’s medical cannabis regime could ultimately come to serve as a model for the rest of the nation. Are Licensed Producers Pressuring Police To Raid Dispensaries?